Endurance driver Stephane Richelmi becomes Ritmo Mundo watch brand friend. The 2016 LMP2 Endurance World Champion driver , Stephane Richelmi has made a name for himself on the World Endurance Championship (WEC) in LMP2 by winning the 2016 season. Last month, he won the Asian Le Mans Series with the Jackie Chan DC Racing. 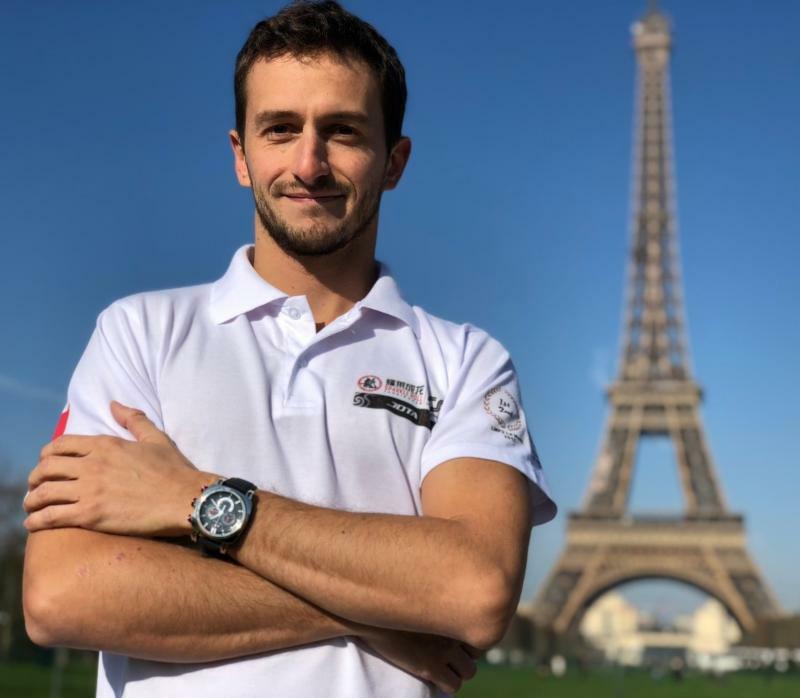 Now the Monaco-born 27-year-old driver has become a Ritmo Mundo friend of the brand, joining other brand friends such as Indycar driver Marco Andretti and football player Paulinho. “ It is a great pride to be the new face of this American brand that wants to expand internationally by associating my name. Every hundredth counts when you are a race prototype driver, and Ritmo Mundo shares those precision and speed values that I constantly seek on the track,“ says Richelmi. 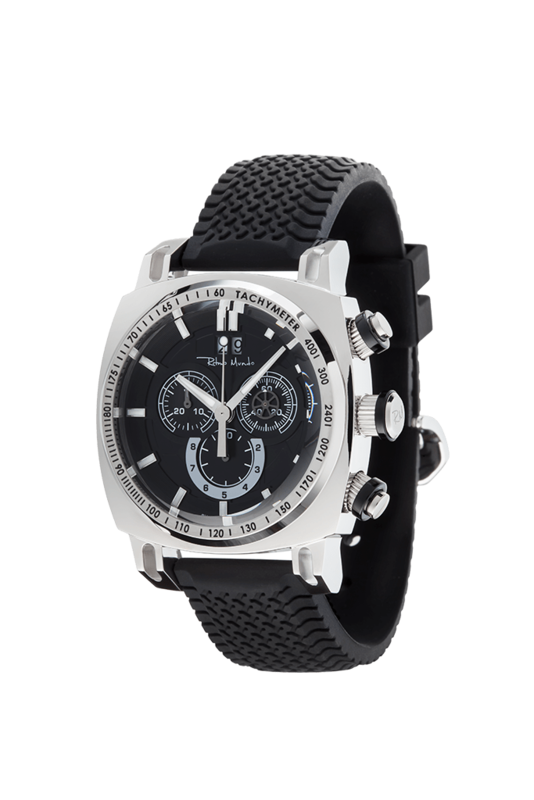 Ritmo Mundo has long been involved in the world of cars and watches, and has had a host of drivers as brand friends. Most likely Richelmi will be wearing one of Ritmo Mundo’s great Racer watches or Turismo timepieces, or perhaps Ritmo Mundo will create a special edition watch. This remains to be seen.